NFL on Fox analysts Howie Long and Brian Billick breaks down a few of the most anticipated games this weekend. They break down the Dallas Cowboys and Minnesota Vikings game. Is it a must win game for both teams? Listen to what they think. They also discuss the Seattle Seahawks and the Chicago Bears game. And the New England Patriots vs. the Baltimore Ravens. Former NFL Head Coach Brian Billick and Howie Long of FoxSports lets us behind the scenes as the give us the preview of the Washington Redskins and Philadelphia Eagles game. The storyline for this game is the battle of the QB’s. 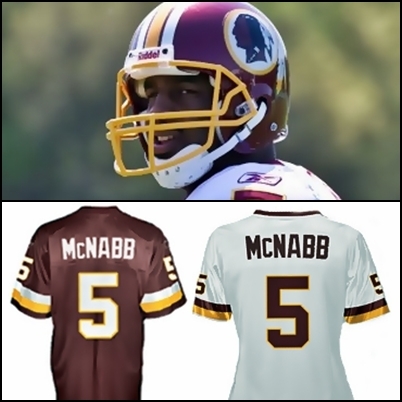 McNabb returns home to face his old team that Michael Vick is leading in a positive direction.